Rep. Ellmers: You also brought up the issue, when you were in Kansas [as governor and health insurance commissioner], that you fought against discriminatory issues. Now I-you know, as far as the essential health benefits [of Obamacare], correct me if I’m wrong, do men not have to buy maternity coverage? Sec. 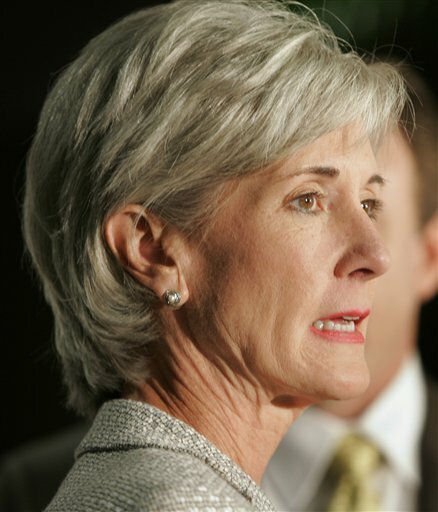 Sebelius: Under 30-year-olds will have a choice also of a catastrophic plan which has no maternity coverage. Rep. Ellmers: And that is why the health care premiums are increasing this high, because we’re forcing them to buy things they will never need. Thank you, madam chairman. Sec. Sebelius: The individual policies cover families. Men often do need maternity coverage for their spouses and for their families, yes. Sec. Sebelius: I don’t think so. Chair: The gentlelady’s time has expired. Aside from sheer stupidity, I don’t know why the Obama Regime wants young single men and old post-menopausal women to be forced to buy insurance coverage for maternity. Do you? When I bought my car, I got the option package which included electric windows. Got spoiled by not cranking. However, I drew the line at the sun roof. There just is not enough sunlight in Rochester to justificy the additoinal expense. Then the Obama Regime must think your money grows on trees.